In the most recent past, Birmingham has become a major attraction site for investors from all around the globe. Especially when it comes to the residential property market, Birmingham is increasingly becoming a suitable place anyone can invest their money in. This English city boasts a higher population of the young generation, with an ever-growing number of annual tourist visits every year. The growth of the young generation population is mainly due to the ever-increasing student population. But what exactly makes Birmingham a wonderful city to invest in? Among many, some notable reasons include better housing, a strong economy, excellent infrastructure, improved security, and an admirable quality of life. In a more detailed explanation, here are five benefits to investing in Birmingham city. There is plenty of affordable housing in Birmingham. This means that you have no reasons whatsoever to be worried of where to stay while in Birmingham for business. Property types are changing and it can be seen that more modern housing amenities are being erected. This also creates more opportunity for the construction companies to take advantage of the growing real estate sector. It can be said that for any place to thrive economically, infrastructure is an aspect not to be taken lightly. Birmingham has a great transportation network all around. There is a good network of connecting roads, a modern railway system that is so efficient, and needless to say, reliable airport services that any business person would appreciate. This makes it easy to move with ease around and about Birmingham City. For investors who ship cargo from overseas, Birmingham appears to be a top priority investment zone. Birmingham is the UK‘s second largest city. For this reason, the city is host to the headquarters of most companies in the UK. With this in mind, the economic strength of this city is outstanding. The city is a hub for the manufacturing industry, which employs over 100,000 people. The wide network of retail businesses in Birmingham contributes so much to its economy. This is evident from the fact that Birmingham is among the top three shopping destinations in the UK where it is estimated that the annual retail expenditure is about £2.50 billion. As an investor, the first thing to determine your success in a given area may be calculated by how much you put into your daily spending. It may not make much of a difference but it's definitely something to consider before moving into a new frontier. Public infrastructure and open spaces are affordable in Birmingham. This can also be allied with very strong and good quality forms of higher education and affordable health services. 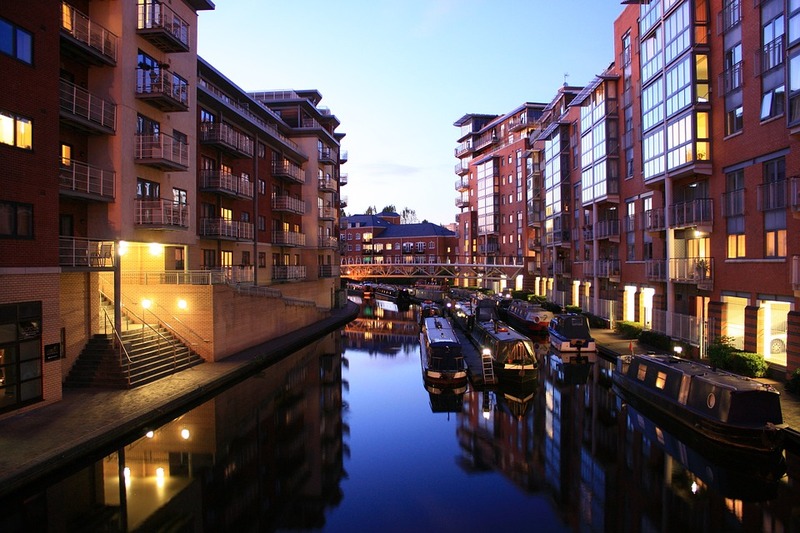 This makes Birmingham an attractive investment destination for the highly skilled workers. As an investor, you want to be assured that your profits are well secured. Birmingham boasts of major renowned banks like Barclays, Deutsche Bank, RBS, and HSBC, among many others. These banks are well spread out, with branches throughout the city for convenience. With this in mind, there's a loophole in Birmingham’s financial sector for companies and individuals willing to invest here. With the population of Birmingham expected to grow around 14% by 2030, it’s safe to assume that the demand for homes, consumer goods, and services will rise. These are just some of the very many reasons wise investors should invest in Birmingham.